The Summer Slump is the real thing that happens when your kids start summer vacation and slowly lose their sharpness as the summer goes on. 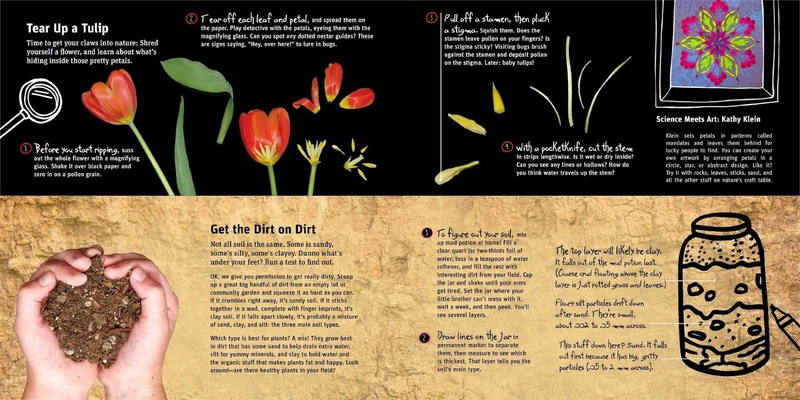 While your summer will probably be filled with lots of outside play (yes! do this! it’s so great for kids! ), inevitably you’ll probably want some sort of game plan for the rainy days when you’re not outside, or, like us, the afternoons when baby sister is sleeping. We have a couple book recommendations for you to check out. Each of these books are not your ordinary books. They are filled with activities related to science, technology, engineering, math, and problem-solving. Of course they don’t say that out loud. It’s a bit sneaky, which is what kids sometimes need. For most kids, science is a really fun subject that you don’t really have to convince kids to learn. 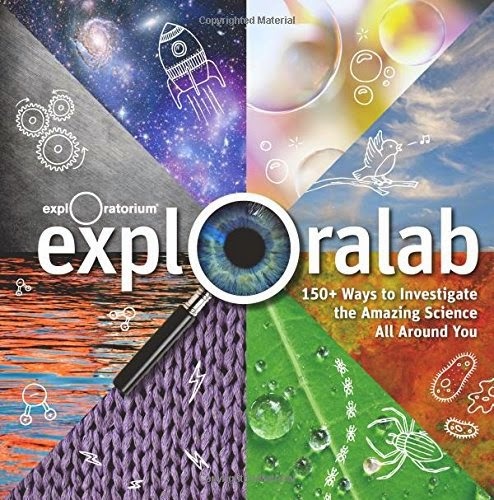 Many kids are naturally curious about the world around them, so a book with tons of science experiments is just a good idea. So much fun! Most of the materials you need are ones that are around the house: old containers, tape, scissors, string, baking supplies, balloon, etc. 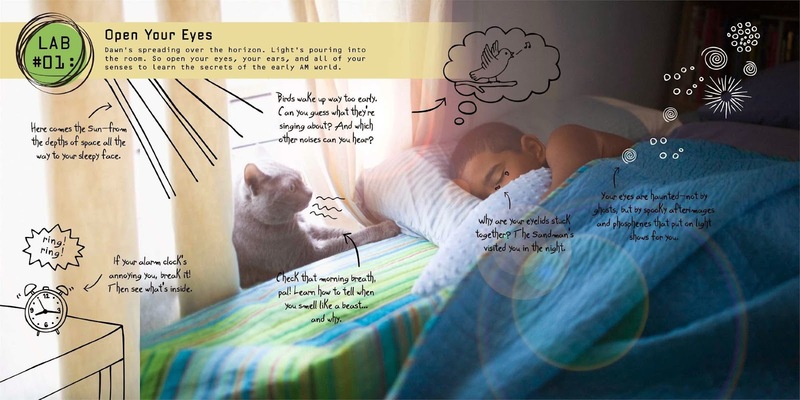 It’s designed to be a book that kids can thumb through and pick up and put down throughout their days/weeks. Some of the experiments are more entailed than others, but all of them are FUN. We decided to make fake cupcakes as our first project. Don’t these all look delicious? Only one set of them actually is. Two of the other sets are GROSS (they include vaseline and/or liquid soap). The kids had a blast tasting them to see which ones were which. We learned how each ingredient is really important, its role it plays in the baking, and how not all lubricants, foaming agents, and emulsifiers are created equal. 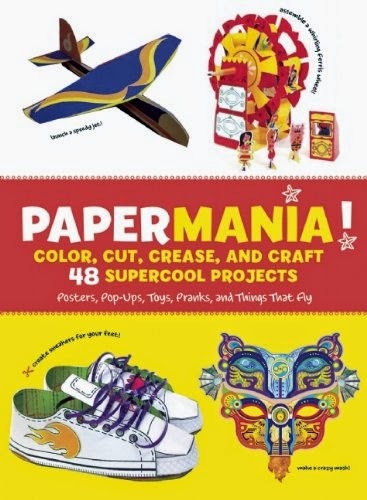 Papermania: Color, Cut, Crease, and Craft 48 Supercool Projects! Papermania! is a perfect solution to an elementary kid stuck indoors. The book is (almost) all you need to make every single project. 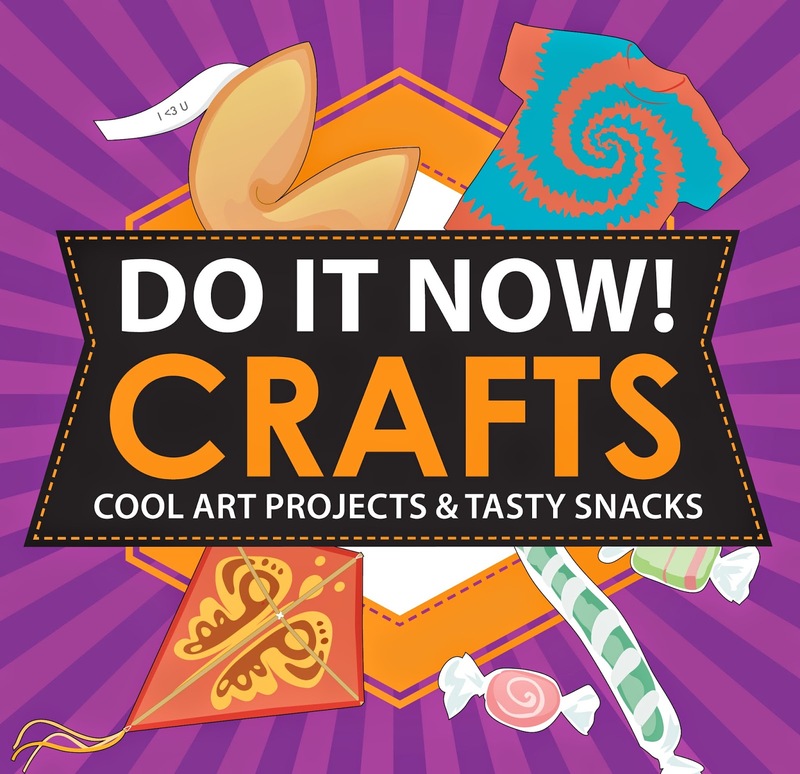 From jet fliers and paper shoes to ferris wheels, little candy shops and mini home cinemas, this book is packed full of SUPER FUN, CREATIVE projects. All you need on hand is some scissors, tape, glue, pencils and something to color with. We’ve made quite a few things from this book so far. One of our favorite so far is the ferris wheel that really turns! 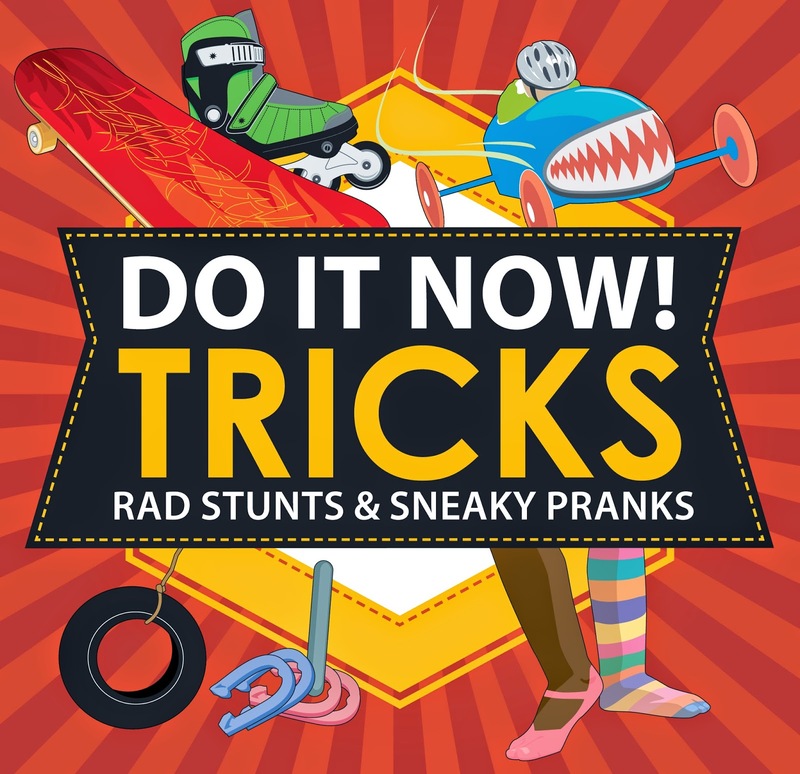 The Do It Now series is a 3 part series that focuses on 3 different fun topics: magic tricks, crafts, and science. Each book contains really vivid pictoral step-by-step instructions (with a few words underneath), which the kids thought were pretty cool. This book is divided into 2 parts: create and cook. The cook portion has been the hands down favorite: making candy sushi and your own fortune cookies? Um, of course. And when Asante saw that it had a recipe for edible fake barf? Sold. These books are totally FOR KIDS. Sure, they may want your help with some of them, but these are the kinds of books you give your kids and say GO HAVE FUN! Just because you don’t think edible fake barf is cool or interesting (well, some of you might! ), doesn’t mean that your kids shouldn’t enjoy the fun :). Love this books. Thanks to Welden Owen Publishers for the free copies in exchange for a review! They have some other really great books for both kids and adults, so check out their website! You can also follow them on FB and Twitter. Next story Tortilla Soup with Black Beans: An easy gift for your child’s teacher!